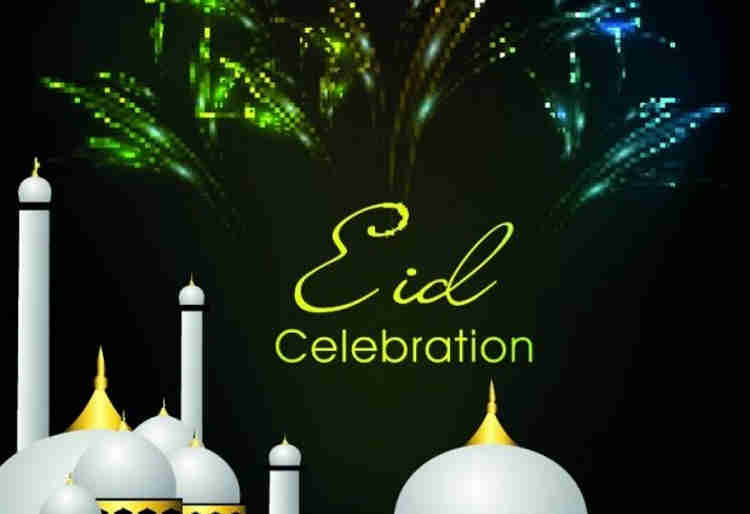 The Nigerian Government on Friday declared Tuesday as Public Holiday to mark the 2018 Eid-el Maulud. The country’s Minister of Interior, Lt.-Gen. Abdulrahman Dambazau (retd), made the declaration, according to a statement by Dr Mohammed Umar, Permanent Secretary of the ministry. 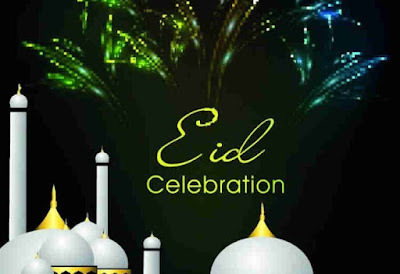 He urged Muslim faithful to align themselves with the prophet’s teachings which border on piety, charity, tolerance and peaceful co-existence, among others. Dambazau also called on all Nigerians to uphold these virtues with a view to overcoming the current national challenges facing the country.